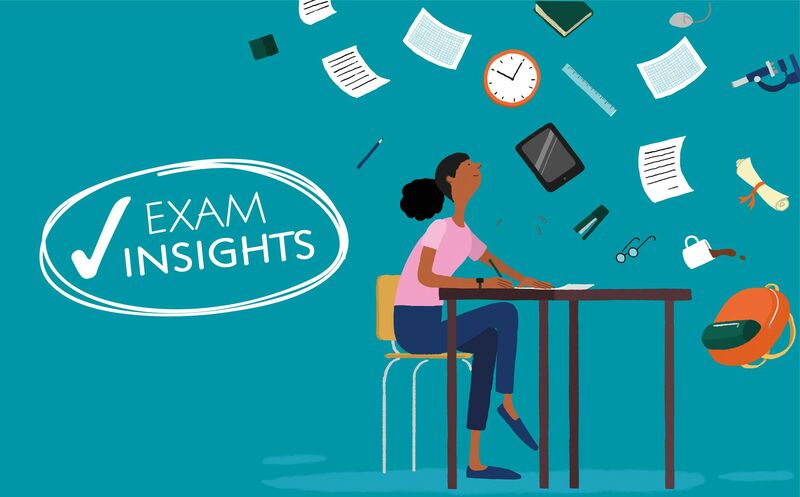 Continuing our look at the Examiner’s Reports for the 2018 GCSE English Literature exams, as with English Language, students had much to feel proud about. Examiners were bowled over by the creativity displayed by many candidates and the analysis of their set texts. As always there were areas for improvement and we’ve summarised these below to help your current students in their exam preparation. Some students attempted to answer a question about a text they hadn’t studied. It’s important that students remember to look through the whole paper to identify the texts they have covered in class. The closed book exam has brought up a number of issues about quotations. The quantity of quotations students learn is not as important as the interesting things and connections they should be used to augment. Examiners also found that stronger responses used relevant quotations to illuminate their argument, which varied in length, whereas some weaker responses relied on more general impressions. In some weaker answers, students took the opportunity to show how much they knew about the historical context of the author/playwright, eg. including facts about communism in Animal Farm, or the Elizabethan theatre, but did not then answer the question asked. Although an understanding about context is valuable, exam questions are not trying to find out how much students know about the authors. Examiners found that stronger answers identified the extract within the text and then were able to expand beyond this as appropriate. Students could practise sequencing the text and identifying key scenes within the sequence to help with their understanding of the text as a whole. The Oxford Literature Companions series help students to fully get to grips with their set texts. Each study guide and workbook offers a practical and accessible approach that improves student engagement with the text, as well as practice opportunities to answer sample exam questions. Below are some workbook pages to try out with your students. Upgrade Active Revision: AQA GCSE English Literature poetry revision workbooks. These write-in workbooks provide detailed support for every poem in theAQA collections, Power and Conflict and Love and Relationships, as well as guidance for the unseen poetry section of the exam.